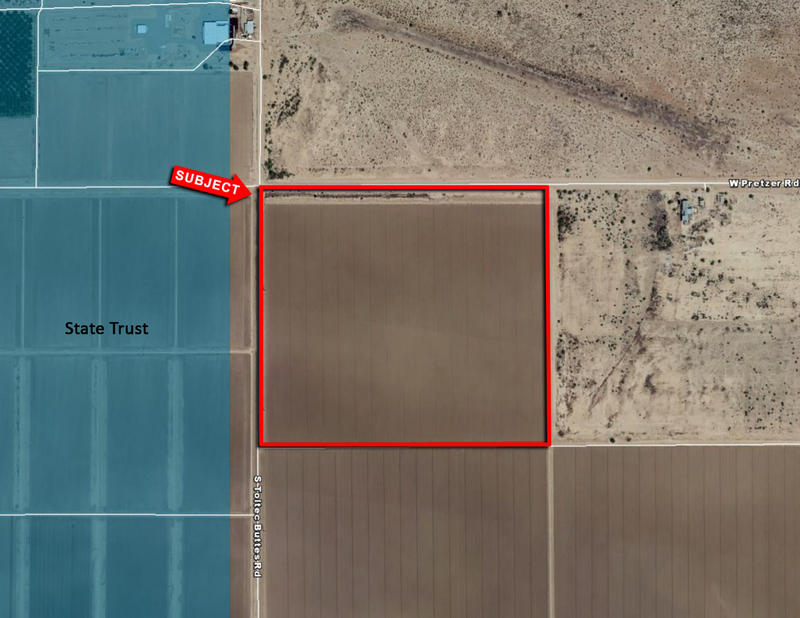 Excellent farm located in South Eloy. Section line corner adds to future values. Farm lease is in place. Excellent investment or 1031 exchange.